You can earn 235 yards with this purchase! 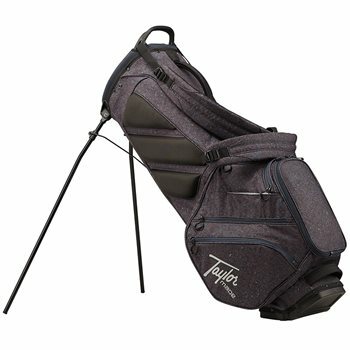 The Lifestyle FlexTech Crossover stand bags have a self-adjusting strap system that allows the bag to stay stable while carrying around. Also includes the FlexTech stand system that gives a smoother release, collapsible base system that ensures no club crowding or sticking.